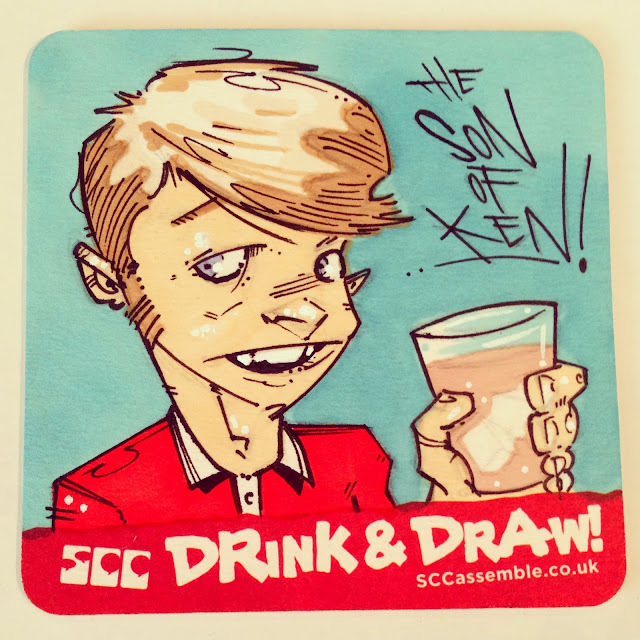 Swansea Comics Collective: Drink and Draw!!!! You like beer and drawing and superheroes and portraits and buying original art a knockdown price on a snazzy beermat? Keep your eyes peeled for the Swansea Comics Collectives upcoming Drink and Draw sessions.